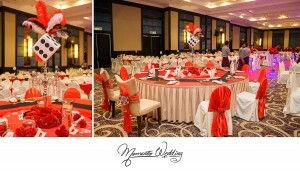 MomentoWedding is now having Overseas & Local Pre Wedding Promotion. Limited to first 10 couples only. First come first serve basis. Contact us now! Looking for a Wedding Photographer? Contact us now for further inquiry or drop by our studio in Penang. No time to entertain your guests? Let us entertain your guests for you. 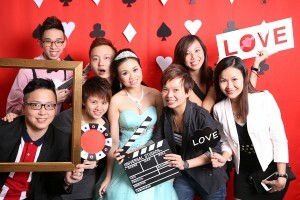 We provide customised Photo Booth theme for instant printing as meaningful wedding favors for your guests! 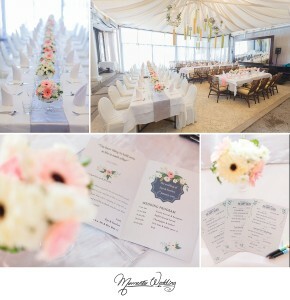 Our team consists of experienced and professional Photographer, Videographer and Makeup artist. We Have More Than 5 Years Experience In Wedding Photography service. Besides Wedding, we provide other services such as portraits, baby, maternity, fashion, convocation, events, as well as Live Print Photo Booth. Vernon Kong, the principal photographer of MomentoWedding is an International Awarded Wedding Photographer. He travels to different countries for photo shooting. Momento provides quality services at no hidden cost. We do not charge split day cost, over time cost or even additional soft copies cost. PreWedding and Actual Day Photography, Videography, Cinematography, Makeup and Hairdo, Bridal Gowns Rental, Momento Photo Booth (Live Print). A Customer Satisfaction Testimonial is always our priority. We are delighted to be receiving a bunch of lovely comments from our customers!